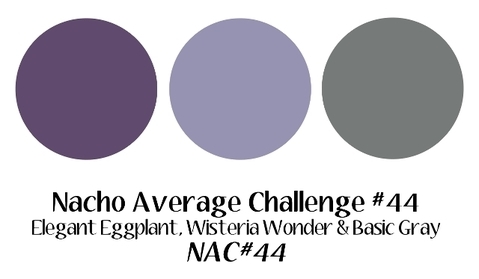 On this Tuesday, the wonderful gals over @ Nacho Average Challenge have a color challenge. Typically, I find these hard. I don't know why. This weeks colors are super pretty, though. The card base is basic grey card stock. 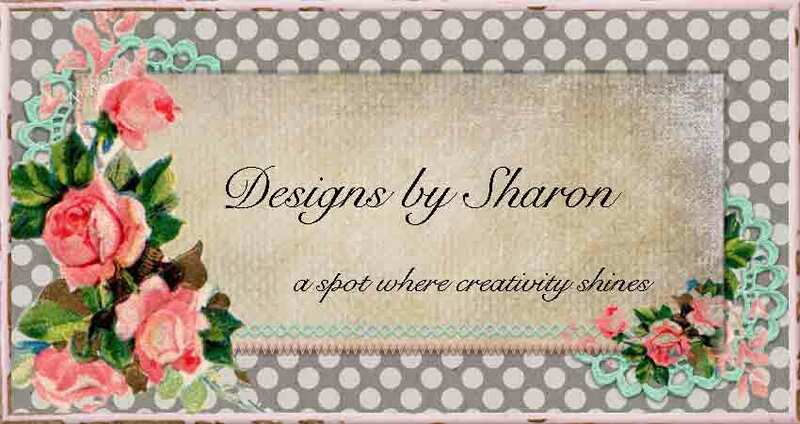 I used a panel of whisper white card stock to run through my vintage wall paper embossing folder. I added a large scallop trimmed piece of basic grey polka dot pattern paper. I just love polka dots! I added a strip of silver glimmer paper, die cut rick rack, to the top of the large scallop piece. 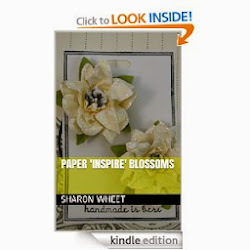 I tied a piece of wisteria wonder ruffled ribbon across the seams of these two papers. I stamped the dotted line in basic grey classic ink. 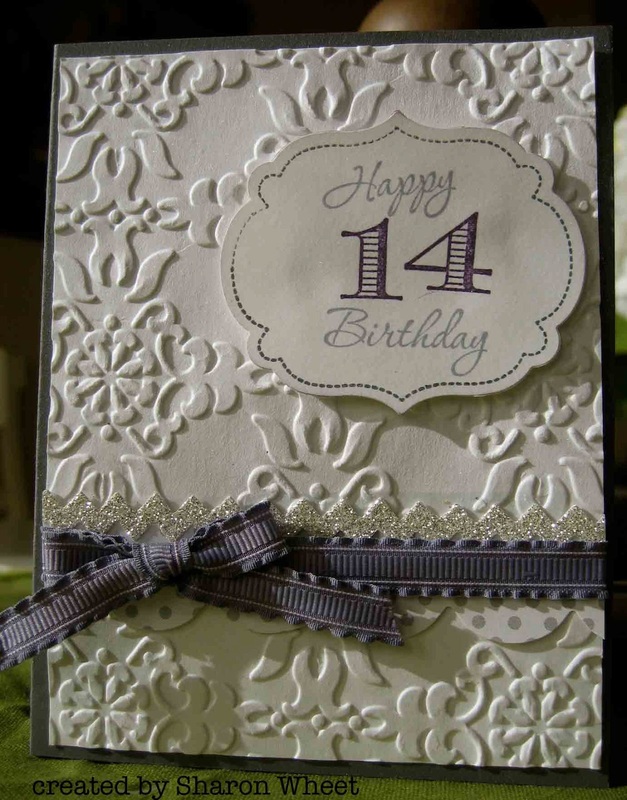 I stamped the HB in wisteria wonder classic ink, and the 14 in elegant eggplant classic ink. Now, let's see what you make with these colors, and share your creation with us @ NAC. We'd love to see what you create!